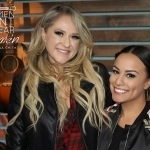 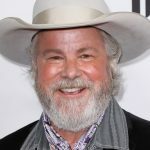 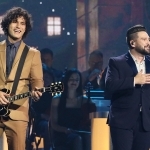 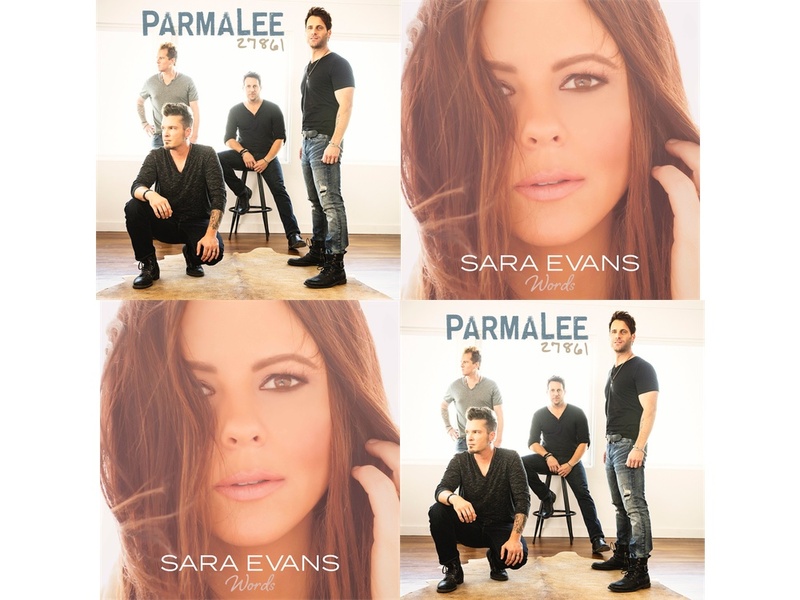 New albums dropping on Friday, July 21, include Parmalee’s 27861 and Sara Evans’ Words. 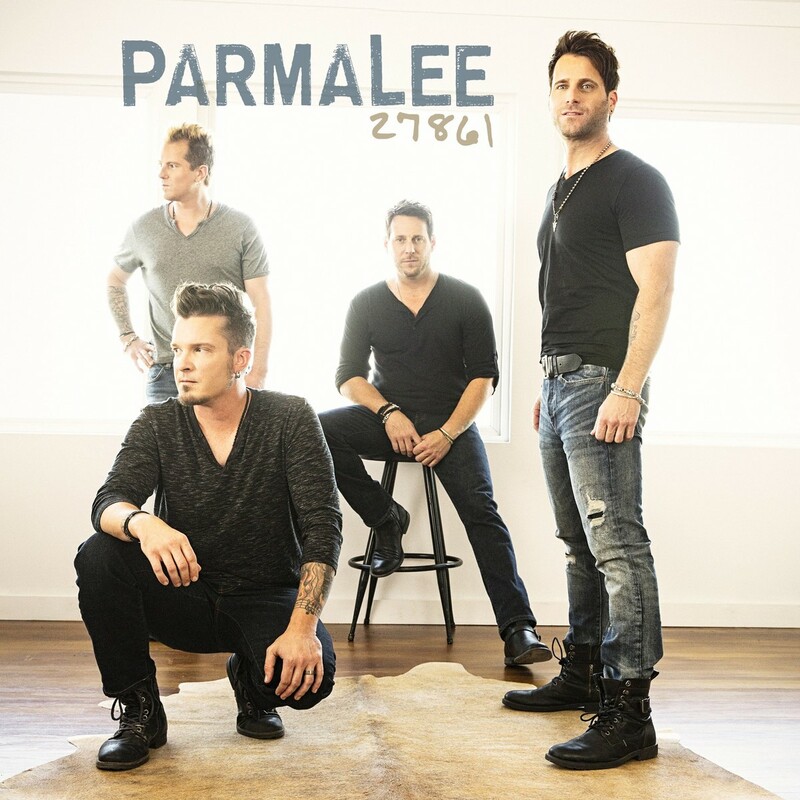 Read more about Parmalee and their new album, 27861. 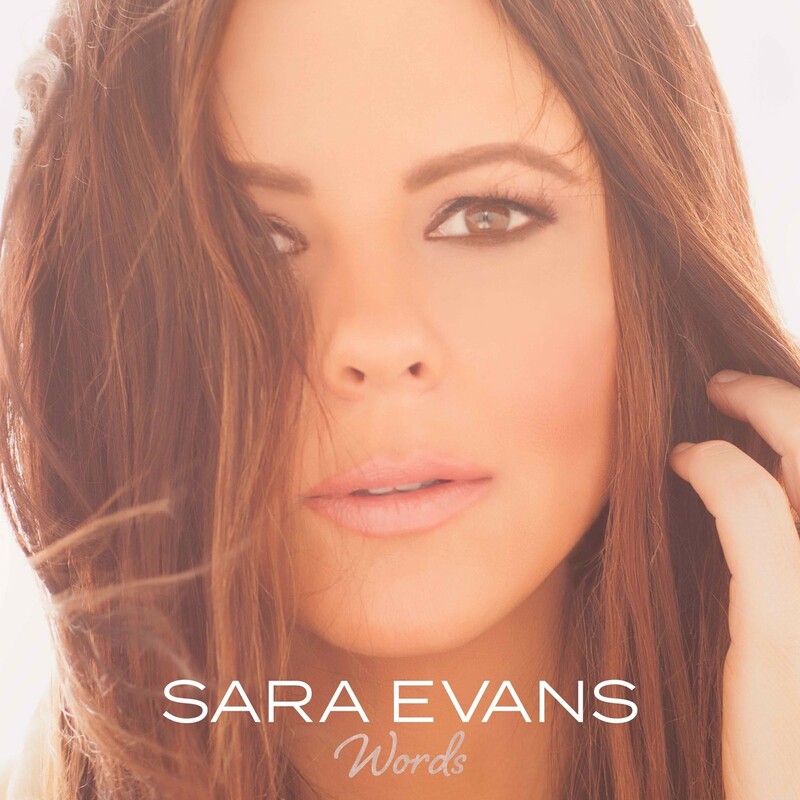 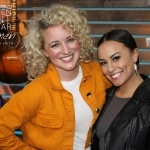 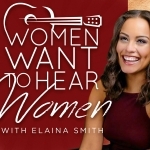 Read more about Sara Evans and her new album, Words.